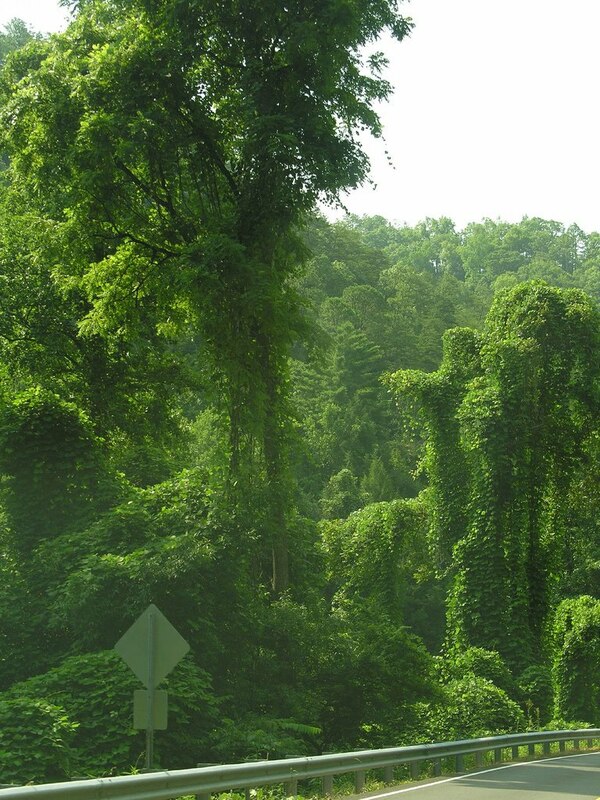 Kudzu. It takes over everything. Hippo Part 2: I don't know why she swallowed the fly. I guess she'll die. After Habitat Destruction, Invasive Species are the second major threat to our ecosystems. The other three HIPPO factors are Pollution, Population, and Overharvesting. When life forms that haven't evolved in a place arrive in a new location they might die, survive, or in some instances, take over. Taking over typically means disrupting and devastating the ecosystem they find themselves in. In October of 1859, 24 rabbits were intentionally introduced in Australia. Ten years later, in 1869, they had become so prevalent that two million rabbits could be killed annually without really affecting the population. The cute little pests cause major damage to crops and trees, and contribute to erosion by eating the native plants, which stabilized the soil. Invasive species typically emerge because of unintended consequences. It's nearly impossible to understand nature far enough ahead, especially when it's had many thousands of years to balance things out. Thomas Austin, an Englishman, who introduced the rabbits to Australia said "The introduction of a few rabbits could do little harm and might provide a touch of home, in addition to a spot of hunting." 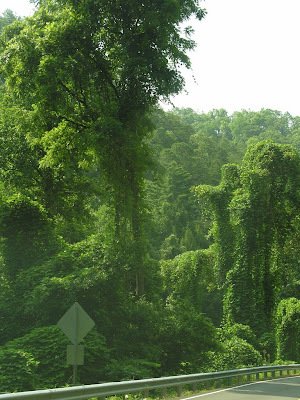 Then there's Kudzu, a vine from southern Japan and Southeast China was introduced in the South Eastern US to stabilize earthworks, but ended up taking over large sections of the SE States. 'The vine that ate the South' spreads at 150,000 acres (600 square km) annually. Smaller invasive species like insects and fungi can also spread by innocuous things like moving firewood. Firewood can contain invasive insects and tree diseases that devastate forests. Buy your firewood within 80 km of where you will have your fire. If your friends are bringing non-local firewood to the places you love, they are putting those places unnecessarily at risk from insects or disease. Be conscientious about the potential damage even the most well-meaning introduction of a species can generate when the ecosystem can't handle it. Don't upset the balance. Don't swallow the fly. Avoid the unintended consequences. With the significant potential threat from invasive species it's far better to simply prevent their introduction.